It does fit The 1.0 and 0.5 have the same dimensions! 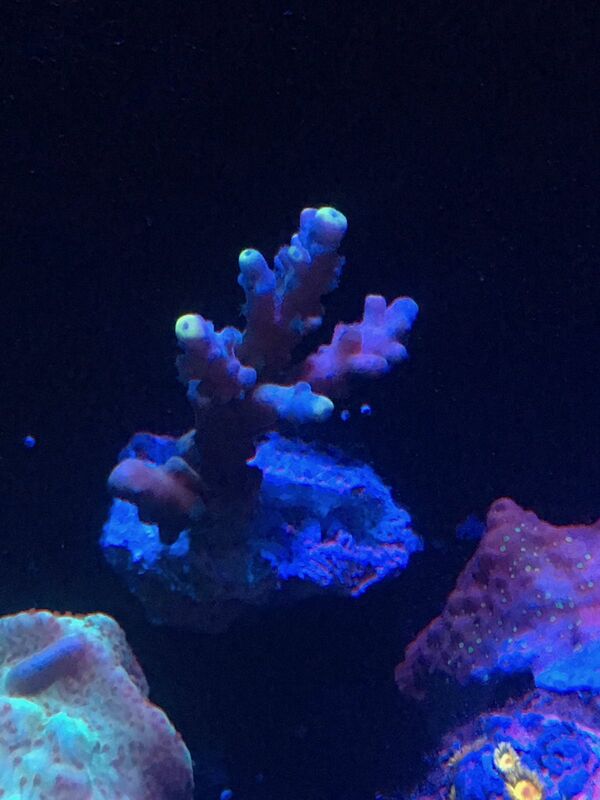 I just bought a IM nuvo 16g, it seemed like a great offer..
Should I be worried about the cracking? 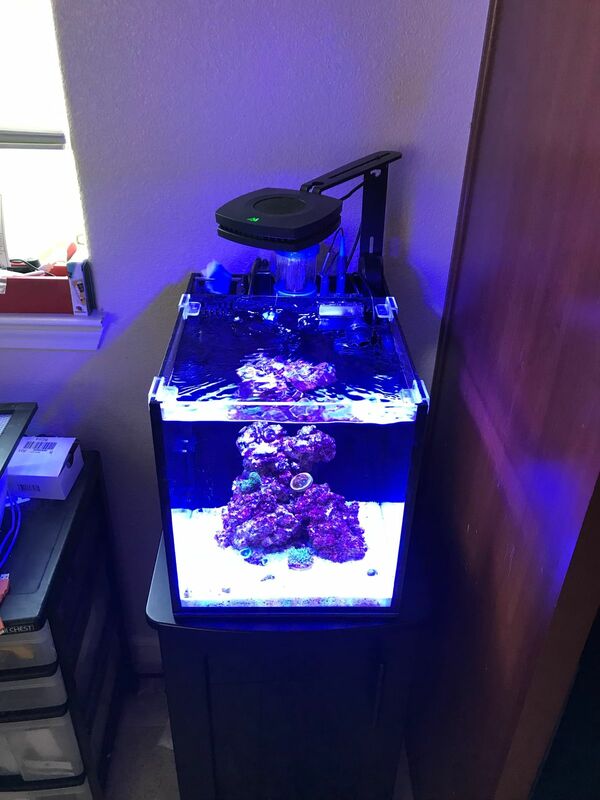 Should I go for a Kessil 160WE or AI Prime HD??? my vote is for the AI Prime HD, because it comes with a built in controller, so no unnecessary external clutter. 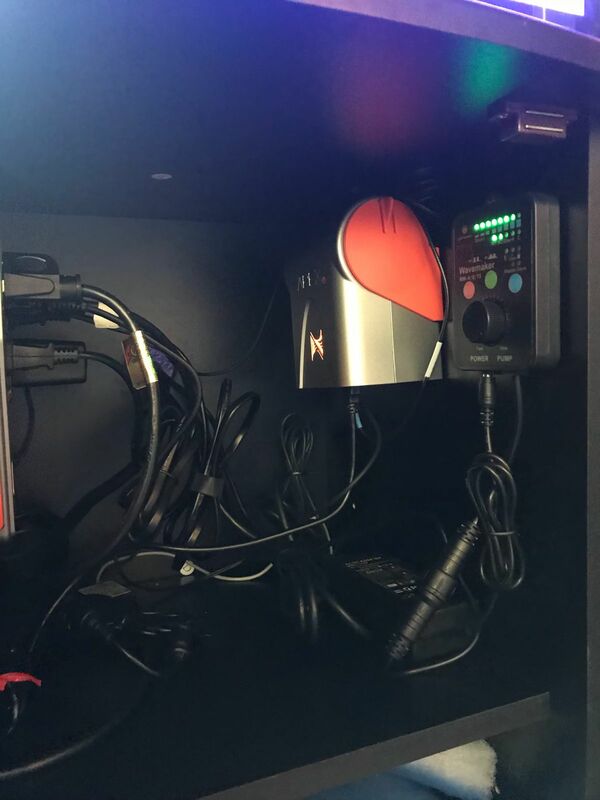 What pump is good for the return chamber on a 10G, also what powerhead for the display? I also have 2 hydor koralia 240 nano's and a hydor wave maker. I have a IM Fusion 20. Ive been playing with the return nozzles and my Jebao SW2 just went out ( plugged the wrong power supply into it). How does everyone have their return nozzles pointed and what wave maker are you using? Great Thread. Feel free to join our Innovative Marine Group on Facebook. 4,800 member and counting. 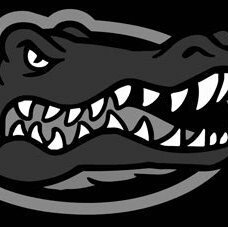 Giveaways coming soon. I just set up Nuvo 10 system with the following specs. 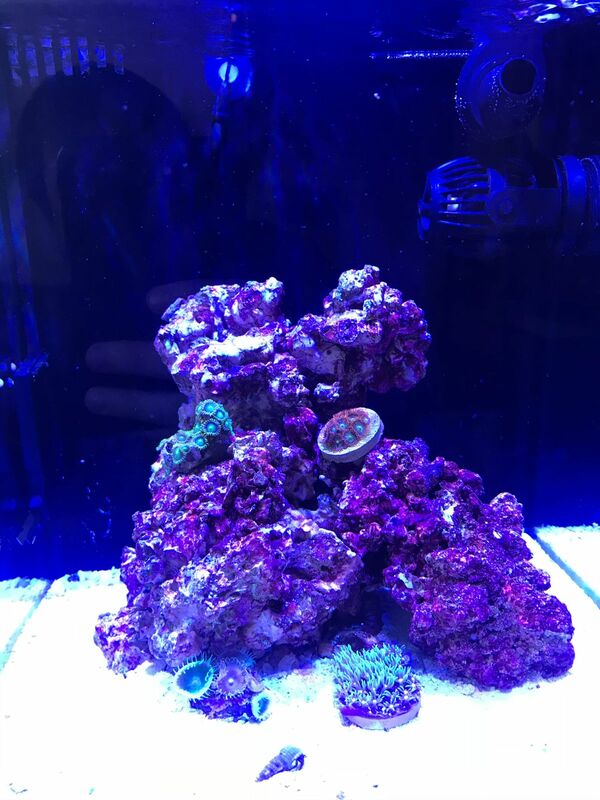 I recently finished cycling and have added a couple frags of zoas and Palys. I’ve taken up pretty much every square inch of space in my rear return chamber! 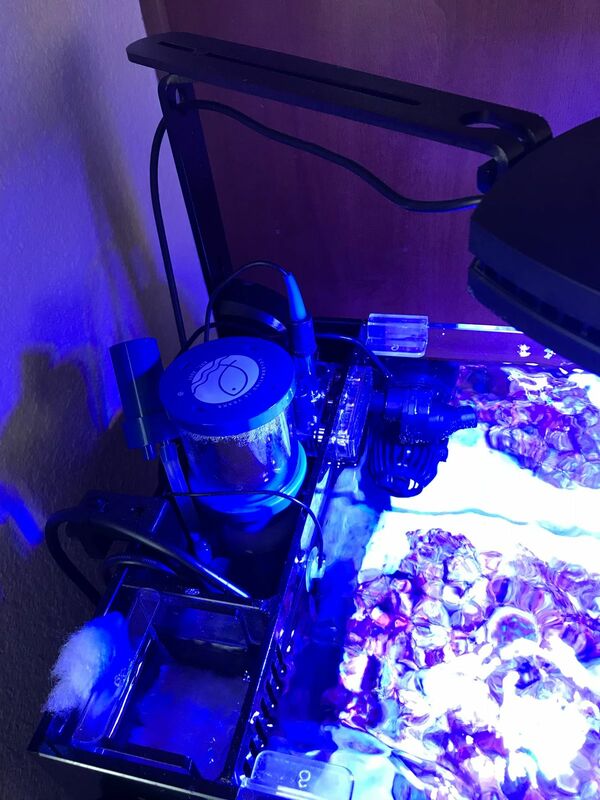 So far everything is going well and zoas seem happy. Never made a build thread, but this is my 30L at about 15 months. 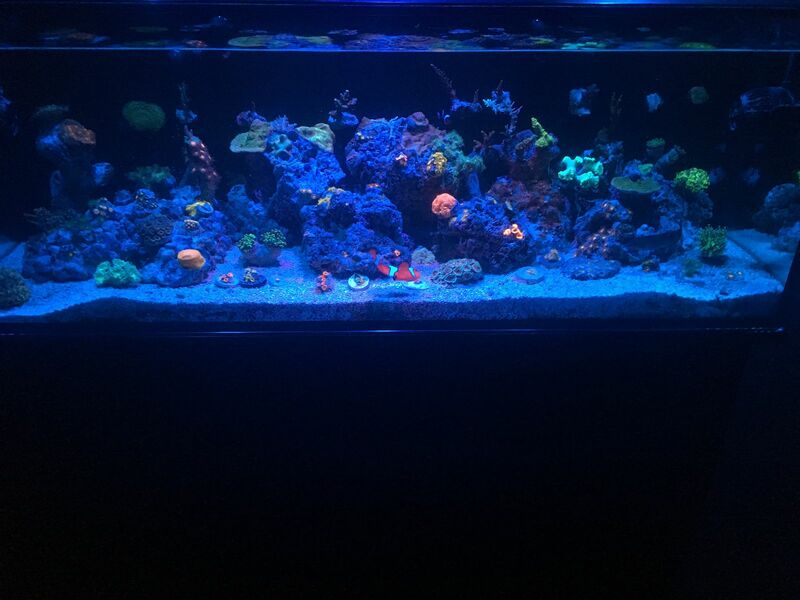 Been out of having a tank for a while, about 8 years now, and decided to get back in it again. This will be a slow build even though I just purchased the Fusion 30l, it was on sale and should be here this Friday, I will be building a stand for it and hoping to pick up a lot of the parts on black Friday and cyber Monday for this thing. 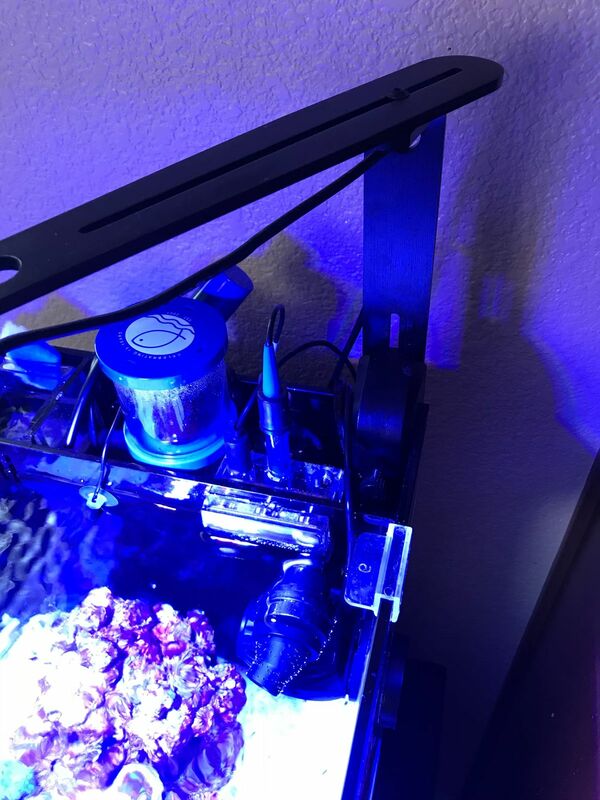 I just need some help on the parts list for the build like what lights, pumps, skimmer, etc. What I am going for will be primarily a softy setup and a few fish. Not sure on which skimmer or if I would need to upgrade the return pump now or wait. My wish list is the Apex controller. If I have missed anything please let me know, thanks in advance. 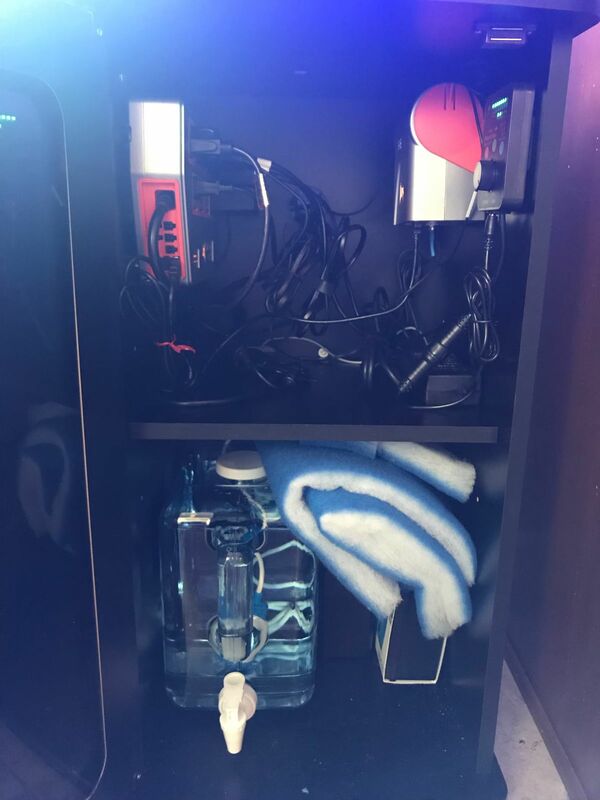 I just bough a Nuvo Fusion 30L - what does everyone recommend for a skimmer and lighting? 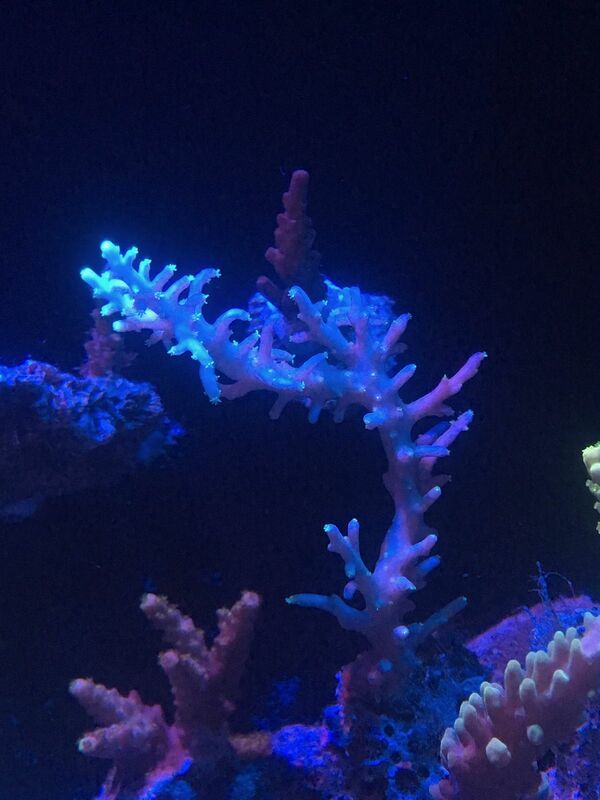 anyone here bought a Nuvo Black 6? what have you done with it? 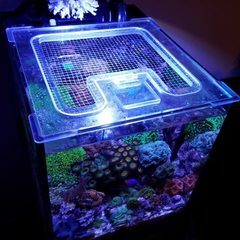 Does anyone have any experience with making the 2nd chamber of a Nuvo 10 a refugium? 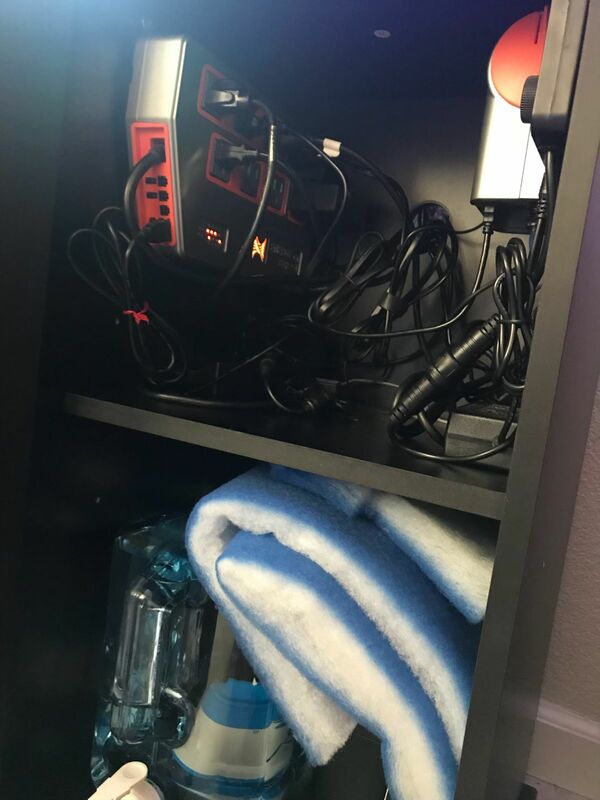 Does it get really messy in the third chamber if I don’t have a custom media basket? Thanks! how do you think I could add a fine filter? take a filter bag and cut it to size to hang over the pour-over vents between the 2nd n 3rd chambers? I'd probably go with a fairly big filter bag (as in big holes) so it wont' clog up easily and choke flow.